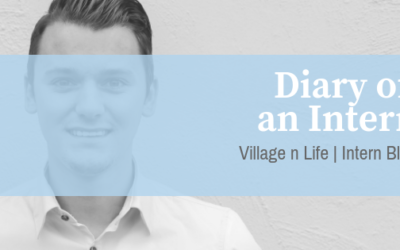 Milou’s journey with Village n Life has come to end. And while we’re sad to see her go, we are so happy that she got to experience so much in her short time here. 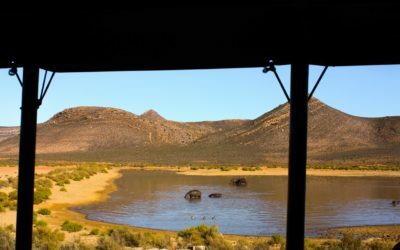 Milou recently spent a little over a week across the border in gorgeous Namibia. She had the most amazing time, and kept a travel journal of all the adventures she and her friends got up to in the desert! Milou recently had the chance to experience a wonderful and insightful tour to the Langa and Gugulethu townships just outside of Cape Town. Read all about her adventure! 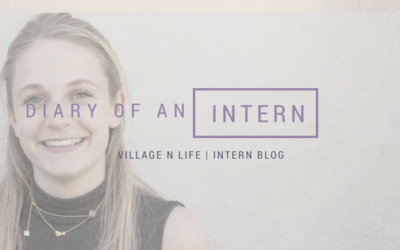 Our marketing intern, Milou Rooijakkers, has been with Village n Life for four months – even though it only feels like two! She told us a bit about her first four months in Cape Town and what she has learned.